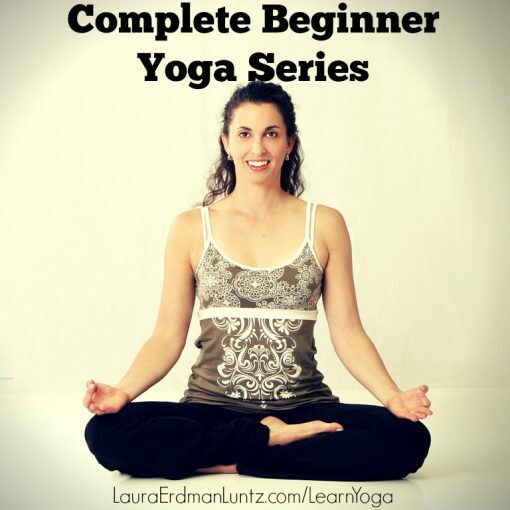 When you get through the yoga series and are ready to strike out on your own, this course will walk you through the steps of setting it up, deciding what your practice should look like. When you are ready to invest in your own props, this guide covers my favorites! Want to add Essential Oils to the mix to up your practice? I have a few suggestions for you.